I wanted to send a quick update to thank you for your support during 2016 and provide an update on some of our members achievements; along with some of the great things that have happened in 2016 and where we are heading in 2017 with our Community, Spaces, Learning and Funding opportunities. 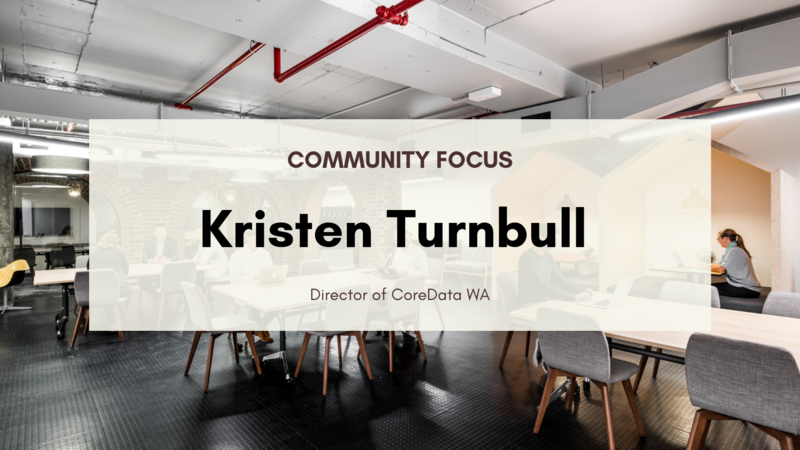 We have seen huge growth in the community with over 800 members and an extended community of over 15,000 all contributing to a more diverse and resilient Western Australia. To support this growth we have grown the Spacecubed team to 13 staff (up from five last year) focused on connecting and communicating with members, running great events, facilitating corporate relationships and keeping everything moving forward. 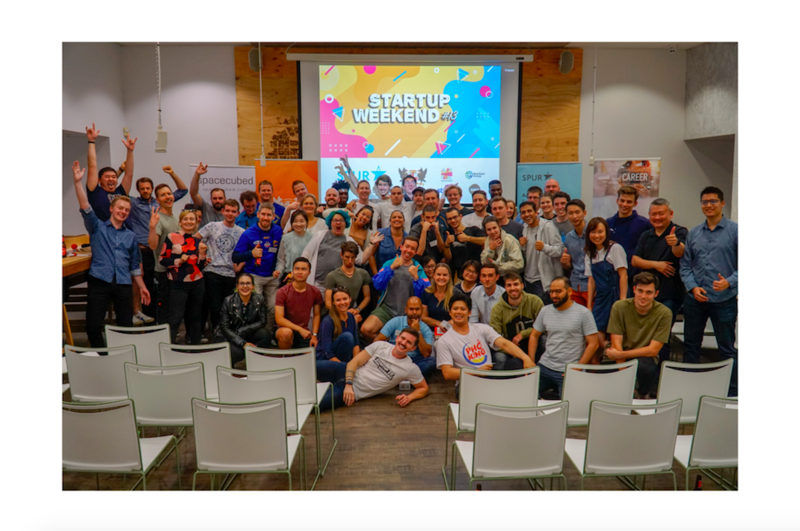 This year we have ramped up our learning programmes including holding Mindhack, Australia’s first Mental Health hackathon, 2 Startup Weekend Weekends, a HBF Activate Hackathon, 2 Perth Web Girls coding events, and hosted a resource sector Unearthed Hackathon and GovHack. We launched the first Digital Health accelerator with HBF Activate and funded 7 innovative companies through Vocus Upstart. These programmes provide members with access to intensive support for their ideas and funding. 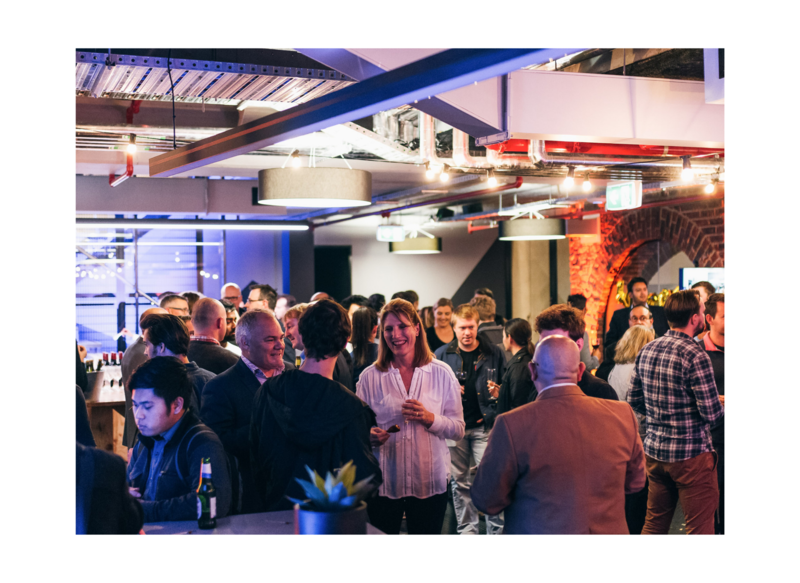 Another exciting development on the accelerator front is that we launched Plus Eight powered by muru-D in partnership with Telstra, Seven West Media and Hawaiian. This programme will be another opportunity for members to access seed funding, intensive mentoring and global connections - find out more here. FLUX powered by Spacecubed opened in June and the feedback from members and visitors has been extremely positive. Offices have filled up quickly and we have some great companies and organisations utilising FLUX for events, meetings, coworking and resident desks. Keep an eye out for some big announcements and events in 2017. Another exciting development is CORE Resources Innovation Hub located on the ground floor of FLUX. This is the 1st industry specific space we have co-developed and is getting real traction with mining and oil and gas entrepreneurs, companies, researchers and associations. We are pushing forward with other industry specific spaces in Agriculture, Health and Education over the next 12 - 24 months. One of our long term members Virtual Gaming World has grown to take half a floor in the same building as FLUX so they can stay integrated with the community but have their own space as they keep growing rapidly. This allows us to support you from idea to full company growth and scale up. Finishing off the year during West Tech Fest, 8 startups from our community were named in the Top 20 of all 140 startups that applied from the Asia-Pacific region for the annual Ozapp Awards, with 1 of these making it to the final 5. The Founder's Institute Perth chapter run by Andrew Hall saw over 50 startups enter the programme. 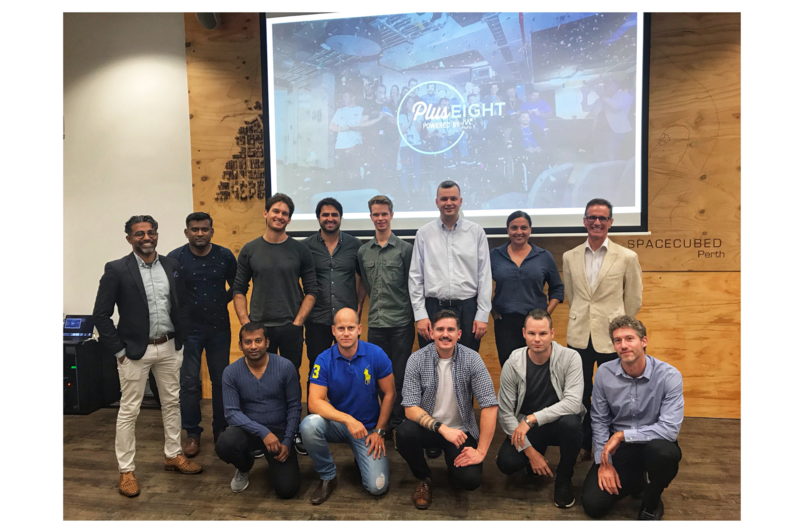 With special assignments each week, Perth based startups and their Founder's were put to the test in this gruelling startup programme designed to create better Founders. We have seen some great accomplishments from members including; Ovass being selected for the SproutX Agtech Accelerator, Indigenous Business Australia (IBA) supporting Indigenous Entrepreneurs in Spacecubed, Adrian from Mithrl speaking at TEDxPerth and Unearthed running hackathons in South Africa and Silicon Valley. These are just to name a few, if you have had some big wins for 2016 please post them to yammer and get in touch with us here. 2017 will also see us working with communities in Newman and Port Hedland to develop Coworking spaces and working with larger corporates to innovate and connect with Spacecubed members to develop new ideas and opportunities. In December and January, ending January 31st, we're running a coworking offer which will see anyone signing up for a part-time coworking membership get $50 off their first month and anyone signing up for a full-time membership get $100 dollars off their first month of coworking at either FLUX or Spacecubed - contact Kali@spacecubed.com to claim this offer. Thank you again for your support and have a great holiday season. We look forward to seeing you in the New Year and to a big 2017. P.S. We're excited for the Spacecubed Christmas Party being held at FLUX this Friday: we can't wait to see you there.